Once, after a meditation at his desert retreat, Yogananda said to the disciples who were present, “This is the kingdom of OM. Listen! It is not enough merely to hear OM. You must merge yourself in that inner sound. 2 Responses to OM Kali! 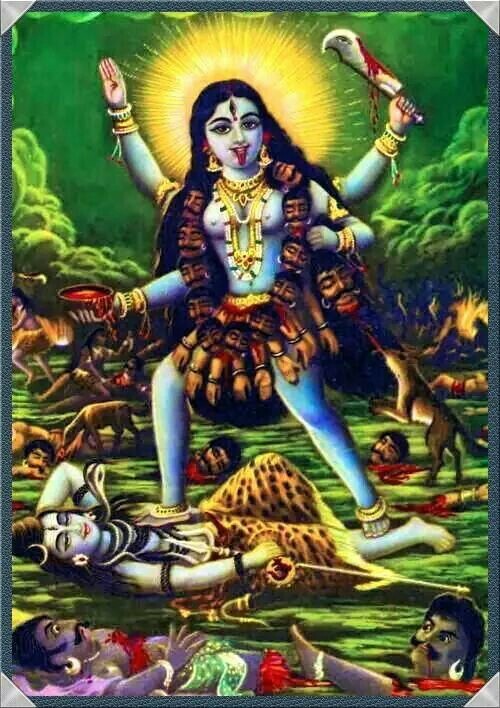 Jai Maa Jai Guru. Thanks for sharing this soul awakening message.